He graduated in 1972 from Mont Pleasant High School and went on to earn his Associates Degree from Hudson Valley Community College. In 2016, Stan retired from Knolls Atomic Power Laboratory, where he was employed for 41 years as a Senior Engineering Technologist in Non-Nuclear Testing. 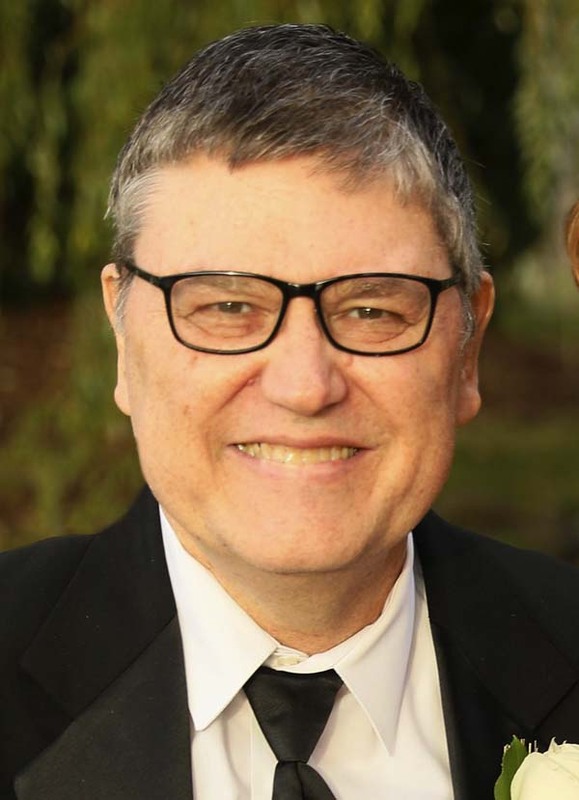 Stan was a devoted family man and is survived by his loving wife of 36 years, Cindy (Murphy) Watroba and his children, Ryan Watroba (Heather), Mackenzie Watroba, and Joe Watroba (Michaela), as well as several nieces, nephews and cousins. Calling hours will take place on Monday, July 23 from 4 to 7 p.m. at the DeMarco-Stone Funeral Home, 1605 Helderberg Ave. in Rotterdam. Funeral services will begin on Tuesday morning at 9:15am at the funeral home and will be followed by a funeral mass at St. Gabriel’s Church, 3040 Hamburg St. in Rotterdam at 10am. Interment will take place at Most Holy Redeemer Cemetery, Niskayuna. Those wishing to remember Stan in a special way may send a contribution in Stan’s name to the Physical and Rehabilitation Medicine Fund at Albany Medical Center, 43 New Scotland Avenue Mail Code 119, Albany, NY 12208. To leave a special message for Stan’s family visit demarcostonefuneralhome.com.